The secret rooms add a fascinating twist to war, mystery and spy films. 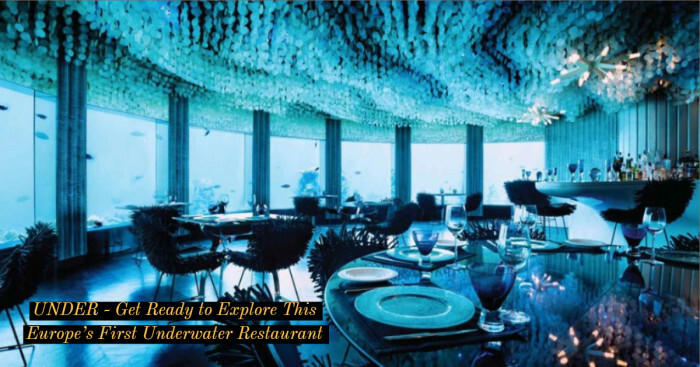 They are somewhere inspired from the real secret rooms built by architects inside the historical landmark. 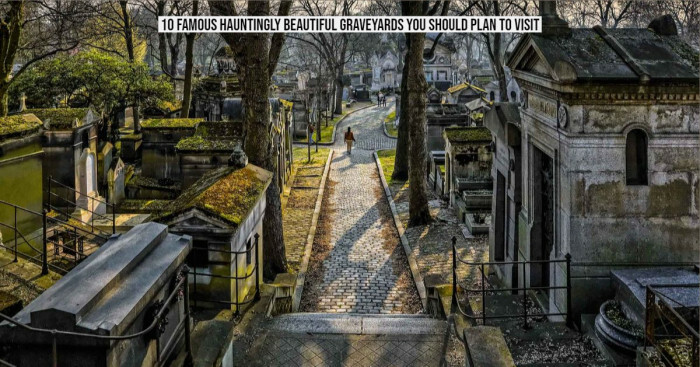 Thousands of people may be visiting these places every day but it’s unlikely for them to explore the hidden spaces. So here’s a list of 9 historical secret rooms that you may never have seen in your life. 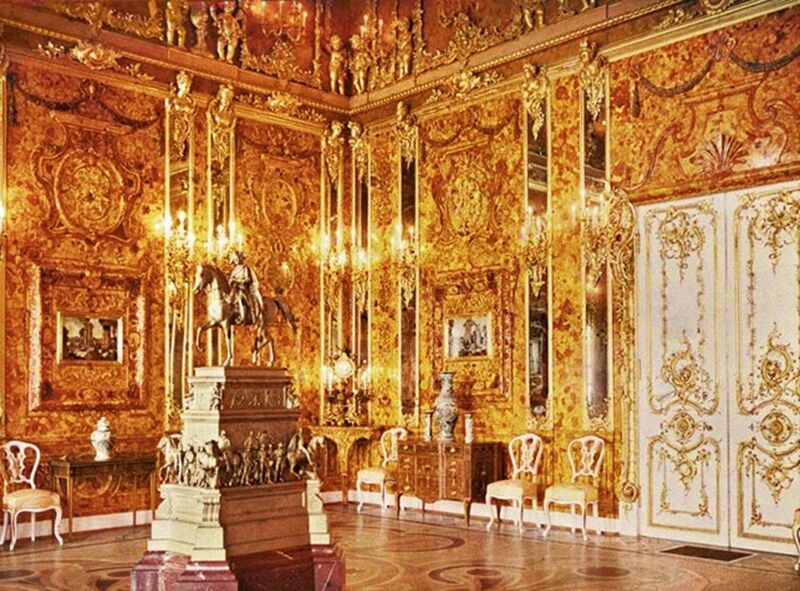 Around 300 years ago, King Friedrich Wilhelm I of Prussia gifted Amber Room to the Tsardom of Russia ‘Peter the Great’. Known as ‘Bernsteinzimmer’ in German, the Amber room was built for the king of Prussia and was constructed by sculptor and architect Andreas Schlüte in 1701. 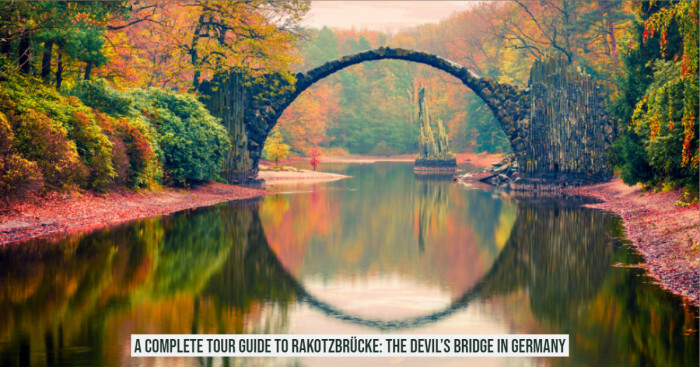 In 1941, the German troops stole this world-famous room treasured and Nazi army took it back to former Prussia. Soon after that it disappeared and was never seen again. 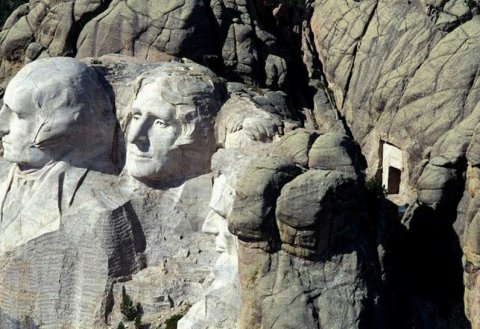 Right behind former president Abraham Lincoln’s head at Mount Rushmore, there’s a secret small room which is closed to general public. The room “Hall of Records” houses copies of many important US documents such as the Declaration of Independence, the Constitution, and the Bill of Rights. During World War I, the German agents exploded a connection pier between Black Tom Island and Jersey City on July 30, 1916. This blast caused damage to the buildings and also injured and claimed lives of hundreds of people. 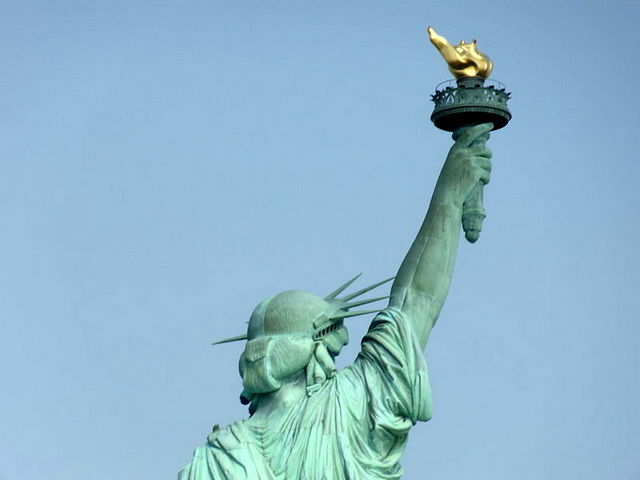 It also ruined the Statue of Liberty’s torch where there was an inner room. 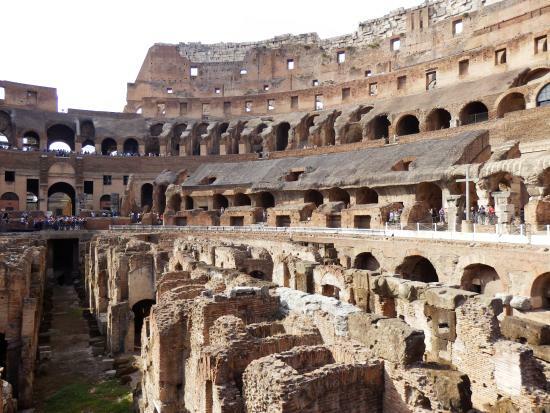 Rome’s Colosseum witnesses over 4 million visitors every year but not many know of its underground tunnels. This area was once home to animals (elephants, leopards, panthers). Gustave Eiffel was the mastermind behind the highly famed tourist attraction of Paris ‘Eiffel Tower’. 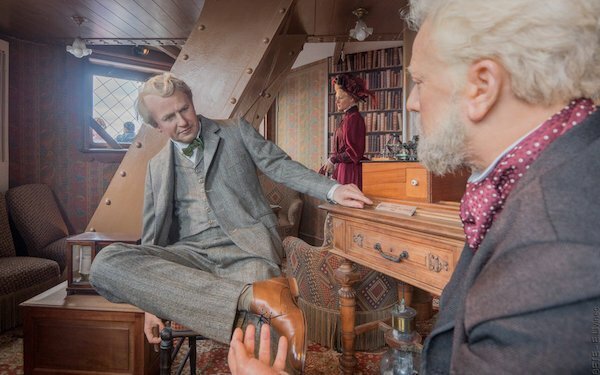 He created an apartment at the very top of the tower for himself (and the occasional visitor, like Thomas Edison). 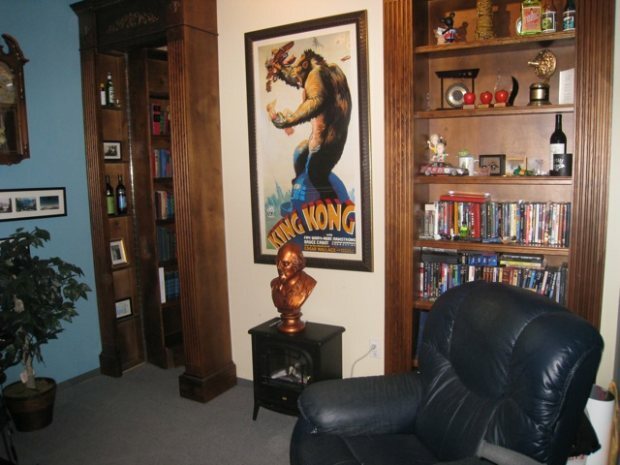 The ‘Lucky 7 Lounge’ at the headquarters of Pixar Animation Studios was discovered by the animator Andrew Gordon when he found a human-sized hatch in the back wall of his office. Tim Allen, Randy Newman, Steve Jobs and Roy Disney were known to visit this place and also left their signatures on the walls as a proof. 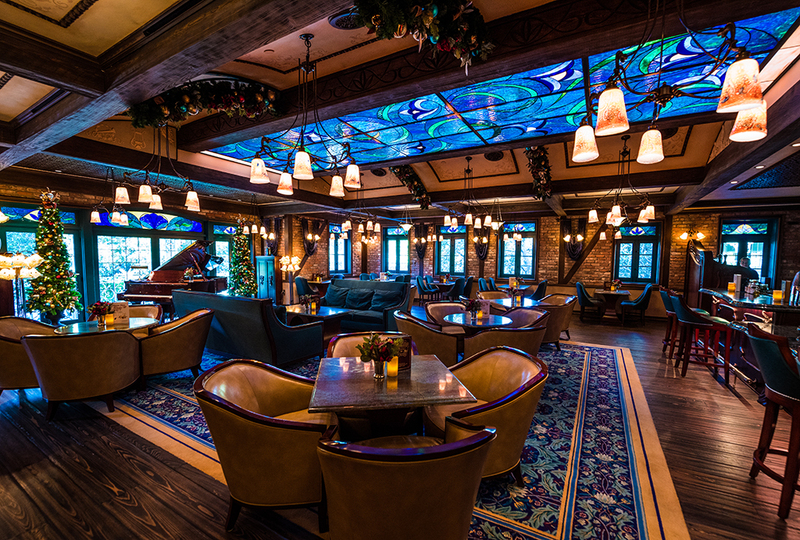 The exclusive Club 33 is behind an unmarked door in the Disneyland's New Orleans Square. It is the one and only place in Disneyland where you can find alcoholic beverages but this perk comes at a price. The individual members have to pay a whopping $25,000 as a joining fee and the annual fee would be $12,000. 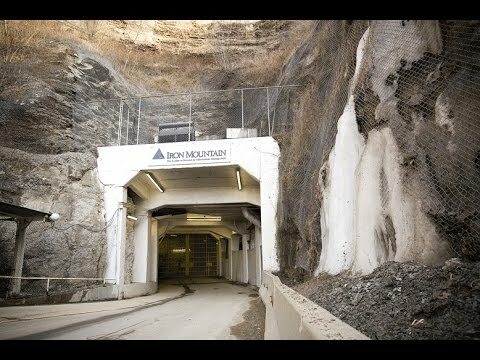 Originally constructed by an enterprise information management services company, this underground fortress wasn’t intended to be a survival bunker at first place. It’s among the most secure places on the Earth. 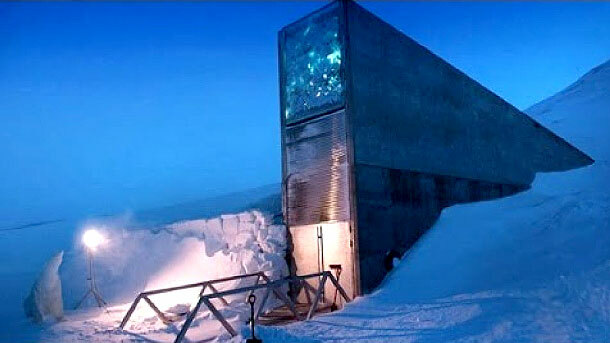 Situated in the isolated arctic of Norway, this vault lies only 810 miles away from the North Pole. It serves as Noah’s ark of vegetation and is meant to store and protect different types of seeds.